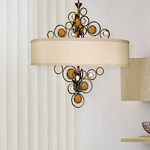 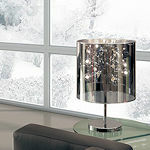 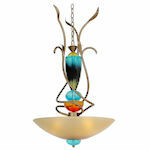 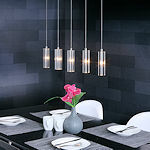 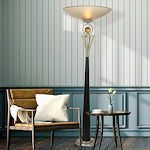 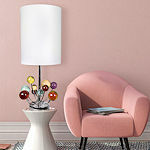 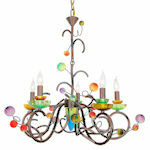 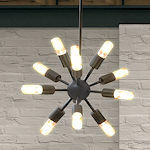 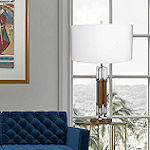 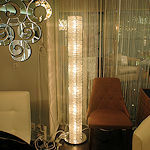 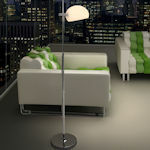 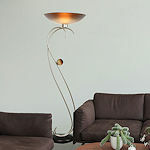 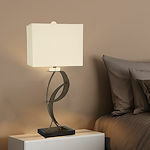 Contemporary lamps for residential or commercial places at an affordable price. 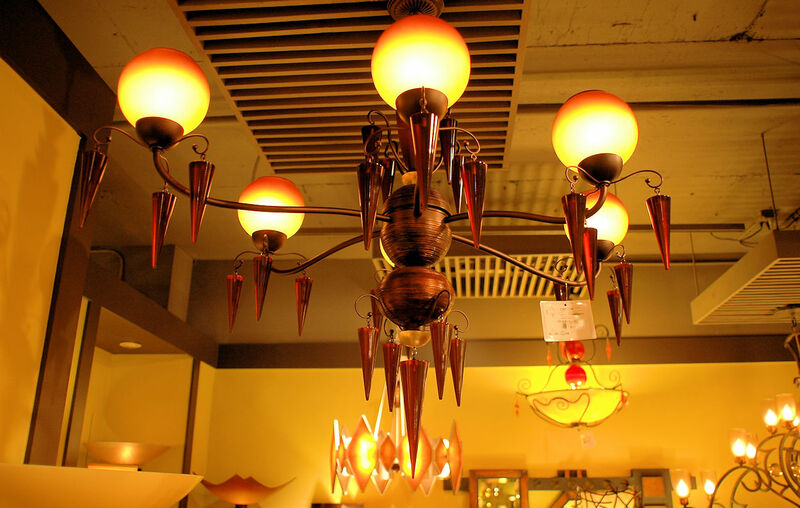 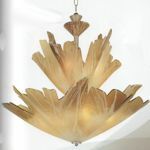 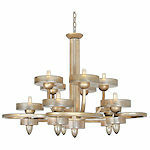 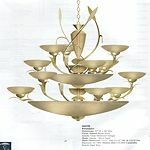 Contemporary chandeliers that do more than just light at a room. 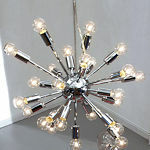 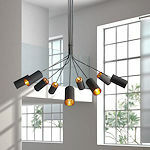 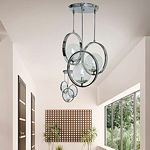 Each modern lighting collection offers something extraordinary and unique. 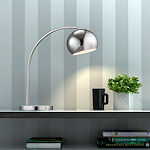 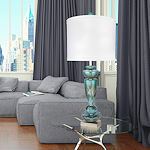 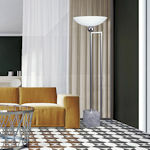 Modern floor and table lamps at an affordable price. 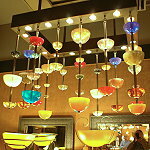 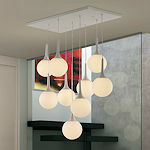 Extraordinary lighting for residential or commercial that does more than just light at a room.